Birthdays, Anniversaries, Retirements, Baby or Bridal Showers, Groom’s Cakes, Holiday Cakes and Cooperate Celebrations. 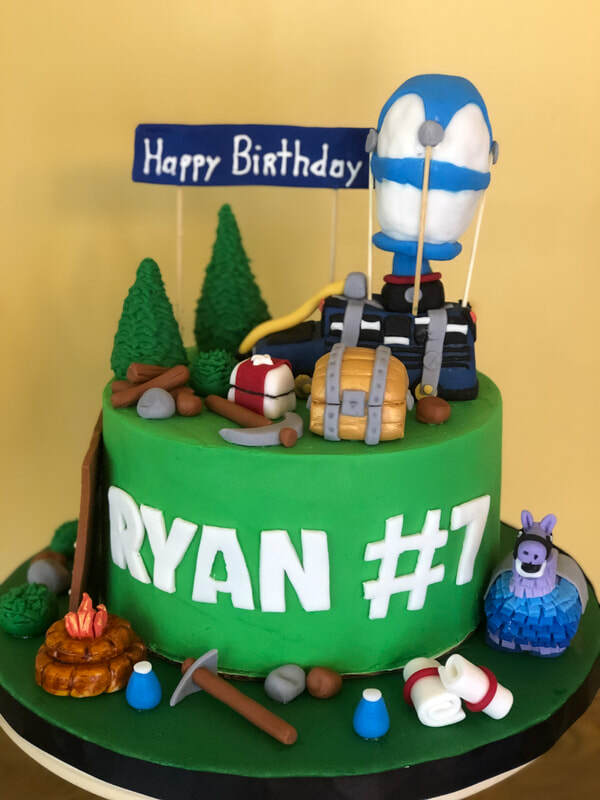 Whatever your special occasion, your cake will be designed for a memorable event incorporating your ideas and event theme in mind. 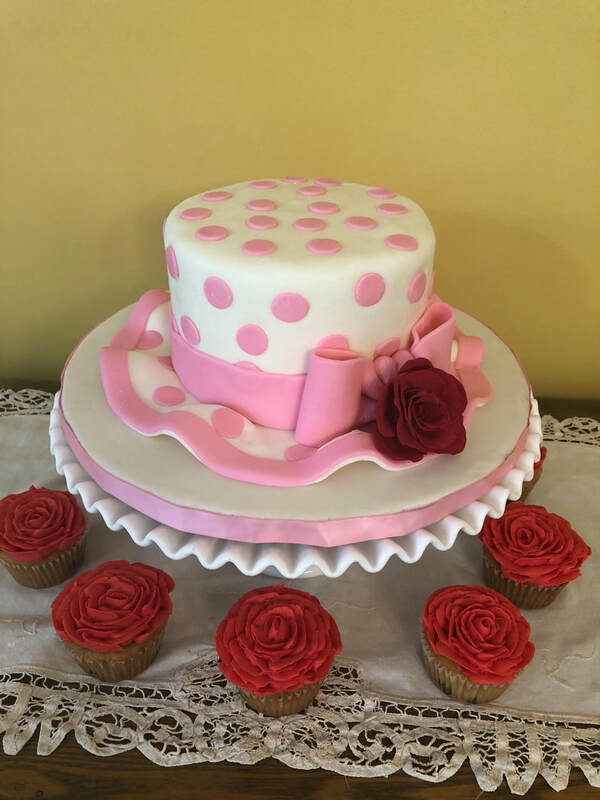 Even if you just want a delicious cake for serving at your dinner for family and friends, we are here to make that happen. Contact us for a quote for the cake for your special occasion.